Who loves fall as much as I do. Time to retire those flip flops and break out the boots. Goodbye humidity (and bad hair days) and hello leaves crunching under my feet. Last year, I hailed in fall with my vintage corkscrew printables. This year, it’s all about the pumpkin. 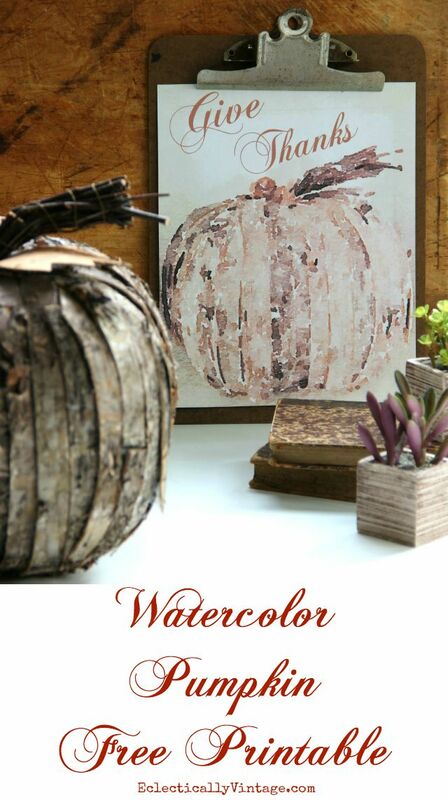 I found this bark pumpkin at HomeGoods and turned it into the cutest watercolor. This is set to print 8″x10″ – perfect for a piece of 8 1/2″ x 11″ paper. I like printing on heavy card stock but printer paper will work too! click the links below to print your faves. P.S. Don’t forget to check out my free Watercolor Pyrex Printable – it’s amazing! P.P.S. 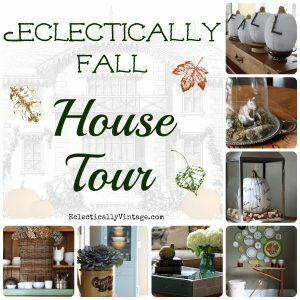 Stay tuned for my Eclectically Fall home tour series coming this month – 15 of the most gorgeous homes decked out for fall! P.P.P.S. See my Eclectically Fall tour from last year for more decorating inspiration. Kelly this is beautiful! If you told me you painted it, I totally would have believed you! Such a smart way to do it though… must more time-efficient with a unique and artistic end-result! Love this! 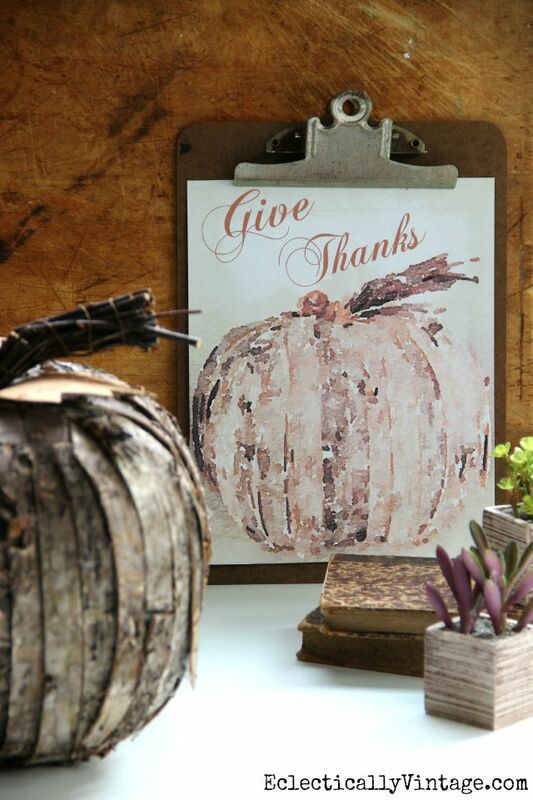 Thank you for the fall printable! Your blue Pyrex bowls are just too cute! This is so great, Kelly! I love the brown and such a cool idea to do watercolour. 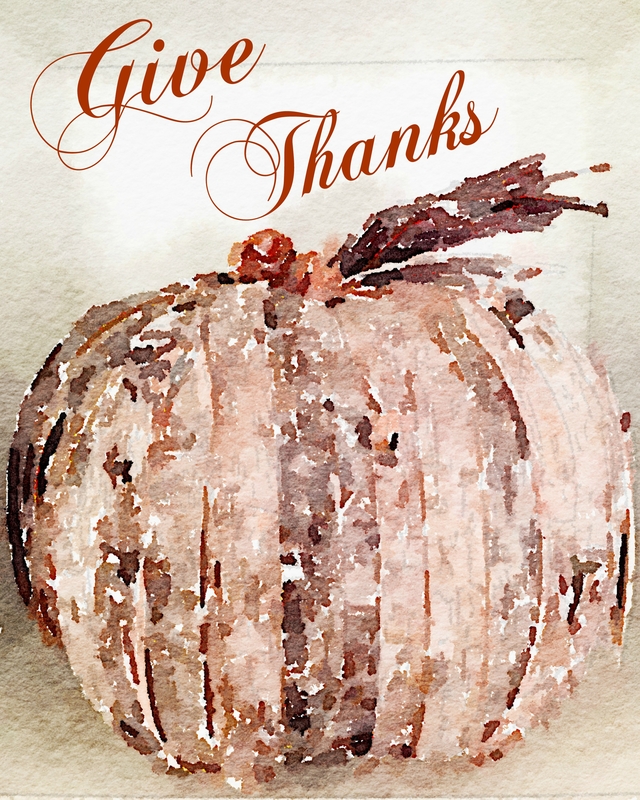 I love your beautiful fall artwork – thank you for sharing! The artwork is just gorgeous!! 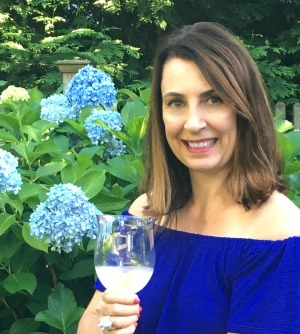 This printable is so pretty Kelly! Such perfect gorgeous fall colors! 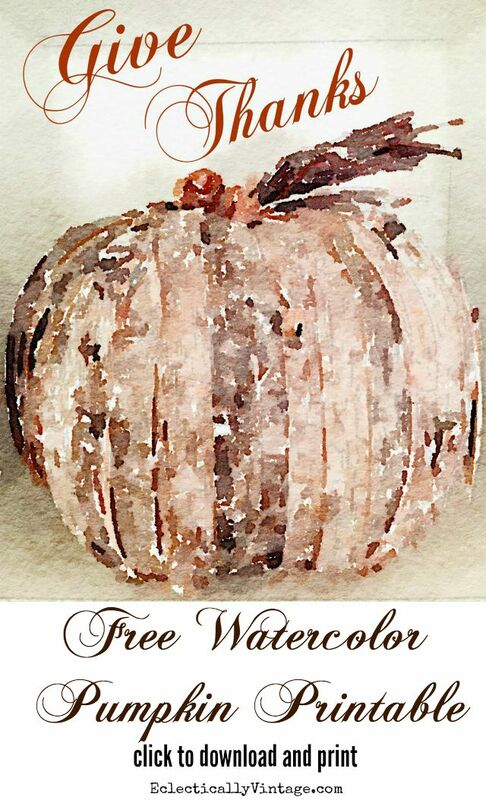 You’re watercolor pumpkin is my fave! Love it and will be printing it!!! Omg I just want to thank you for this idea!! 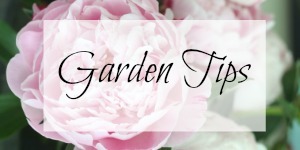 I needed something else to add to my blog. Is that A photo mockup or real clipboard? Any suggestions on phootmockup apps?